Naquin went 1-for-4 with a solo home run in Friday's 8-1 loss to the Royals. His second-inning shot -- Naquin's first homer of the year -- was the only offense Cleveland could muster against Brad Keller. The 27-year-old outfielder is hitting a solid .294 (10-for-34) through 11 games, but he has little to show for it with one steal, two RBI and three runs in addition to Friday's homer. Naquin is out of the lineup for Wednesday's game against the Tigers. With a .731 OPS through eight games, Naquin has been one of the better performers in a weak Indians lineup, but it won't be enough to guarantee him a full-time gig just yet. 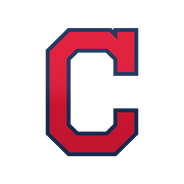 Instead, Naquin will remain confined to the large side of a platoon, with Jordan Luplow stepping in to replace him Wednesday with lefty Matthew Boyd on the bump for Detroit. Naquin went 3-for-3 with a double, an RBI and a stolen base Sunday against Toronto. Coming off an 0-for-4 performance in Friday's contest, Naquin responded with three hits in a 3-1 victory for the Indians. 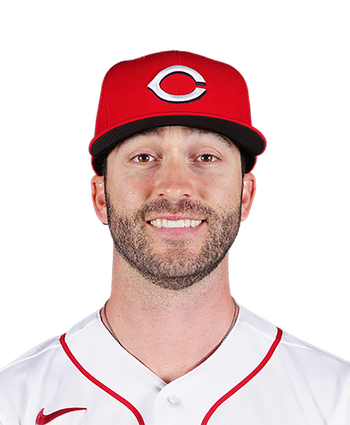 The 27-year-old right fielder is 7-for-23 through seven games in 2019, although he's driven in just one run thus far after collecting 23 RBI over 61 contests last year. Naquin is not in Saturday's lineup against the Blue Jays, Mandy Bell of MLB.com reports. With lefty Thomas Pannone on the hill for Toronto, Naquin takes a seat. Jordan Luplow starts in right field and will hit third. Naquin went 2-for-4 with a double and a run scored in Thursday's 4-1 win over Toronto. Naquin doubled to left field to kick off the seventh inning and would later cross the plate on a sacrifice fly. The 27-year-old collected two of his team's seven hits in the series opener. Naquin is now 4-for-16 with seven strikeouts over four games this year.